We visited the brow of the hill where Jesus was chased out of the synagogue and up to a hill to be thrown off. One of the things that is so interesting to me is the influx of Islam. 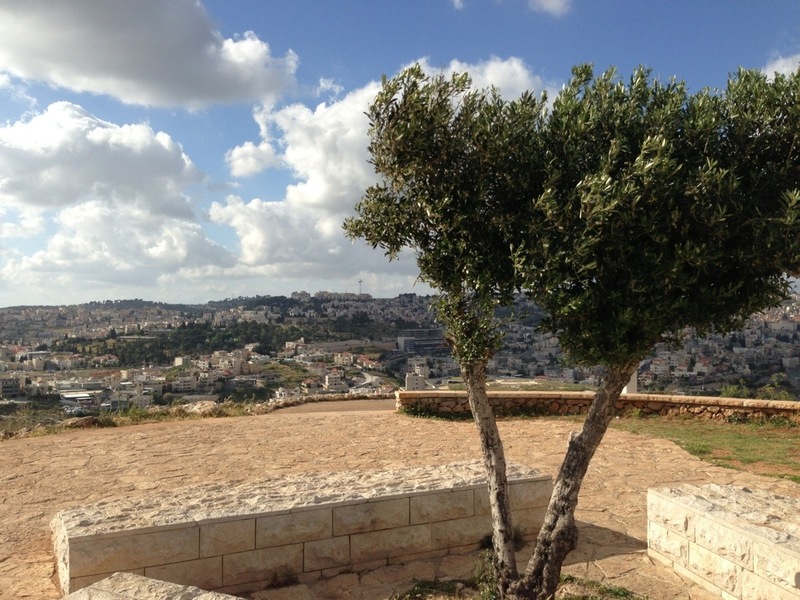 Nazareth is now a highly populated Muslim city. Apparently Bethlehem has also become a highly populated Muslim city. Our guide said something interesting… He said that the wars in Israel are not necessarily “religious” wars, but rather they are “territory” wars. That is an interesting thought. I know that a lot of people blame religion as a huge source of war and violence, but perhaps the real problem is nothing less than simple selfishness and greed.